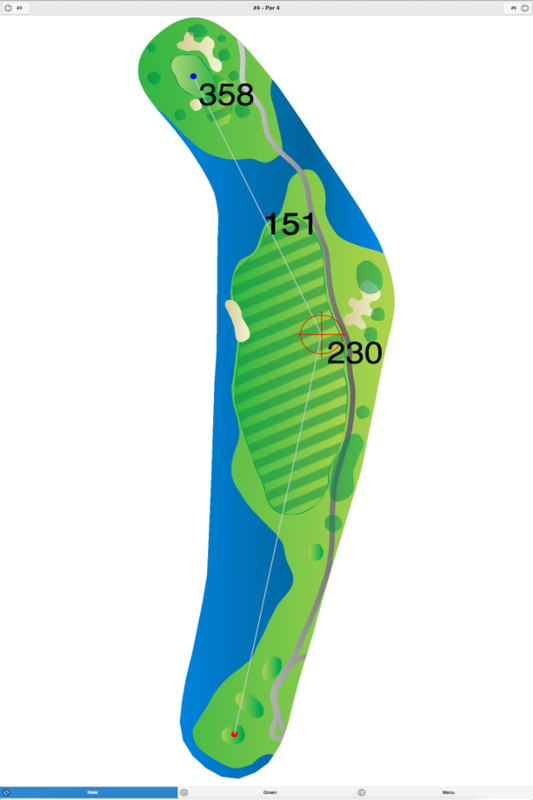 This course is set amidst the beauty of the neighboring national wildlife refuge and surrounding Somerset Hills. 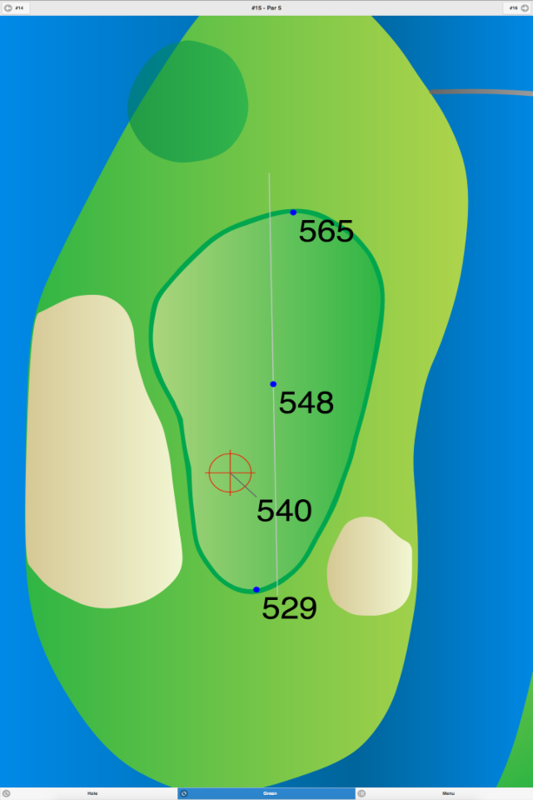 It has several holes measuring over 430 yards from the men’s tee. 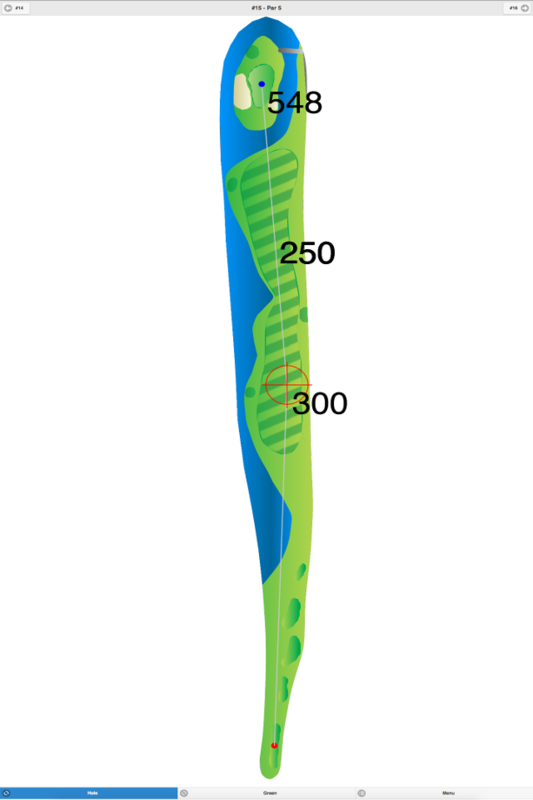 Some of the greens are undulating and some are flat. 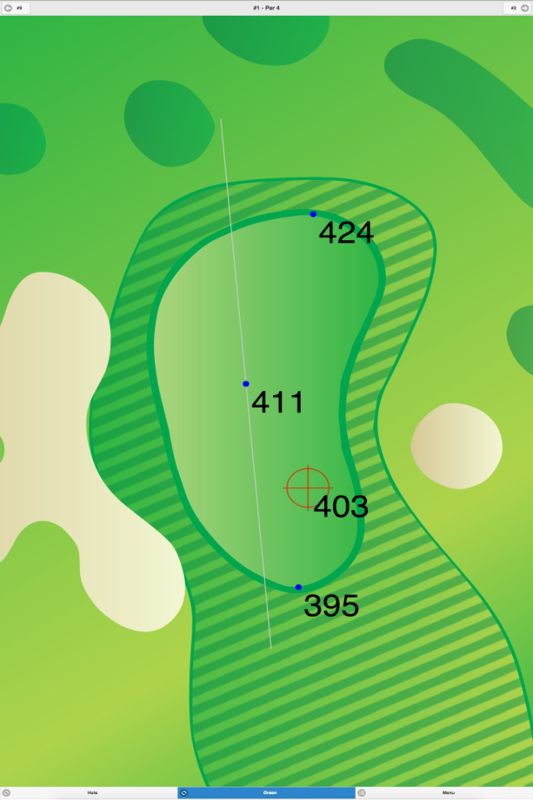 The fairways are tree lined and rather open on most holes, but narrow on a few.